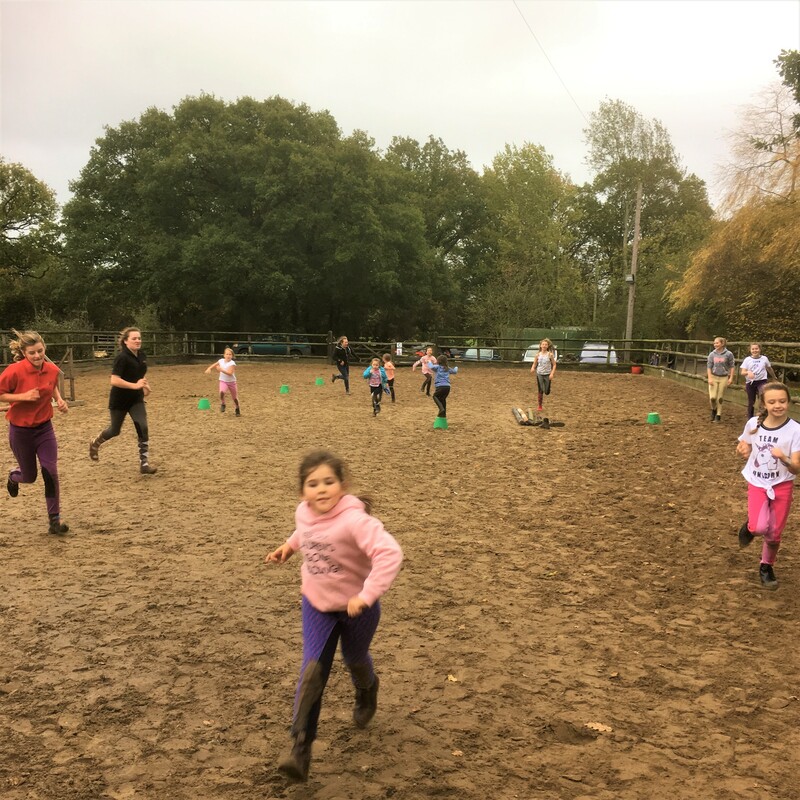 Come and join in with our February Kidz Camp…without the camping, more heated static caravans and so just a little bit of luxury! Our camps have become known for the fun the children have on and off of horseback and this one will be no different! Just wrap up warm and come and blow those winter cobwebs away with some serious fun with our ponies! Each child is allocated their own camp pony to help care for and enjoy riding. We offer a mix of flatwork, jumping, gymkhanas and hacking at this camp! On the Wednesday it is Gymkhana Day and Easter Bonnet parade, followed by an afternoon hack and pizza and movie night! On Thursday we will be show-jumping in the morning and then it’s dressage in the afternoon. As you can see there is plenty to do! All accommodation, food and drinks included. 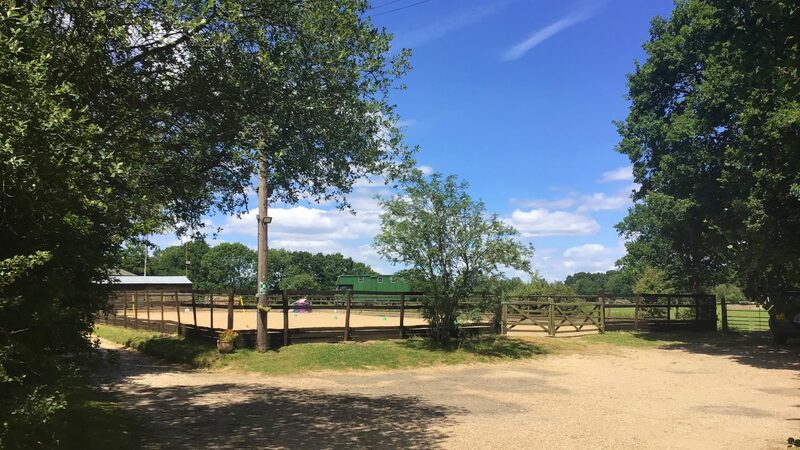 £195 with 50% payable at booking and 50% payable 1 month in advance of the first day of camp or pay in full at booking and receive 5% off! Or Cash or Cheque as preferred. Please contact Lisa to secure your space.